First time on the market in 24 years! Two Residences (ea. with its own address), perfect for multi-generation families or potential Rental Income. First Home is a One Bedroom, One Bath Cabin 864 sf featuring 2 "flex rooms". Second Home is a 640 sf One Bedroom, One Bath Guest house with attached two car garage. Also a 1,350 sf Detached garage/workshop with roll-up door, skylights and 220 electric. Manicured Grounds, Rock Waterfall, Stone Bar-B-Q, small Koi Pond, Picnic Area and large, covered and screened porch that is perfect for summer time meals. 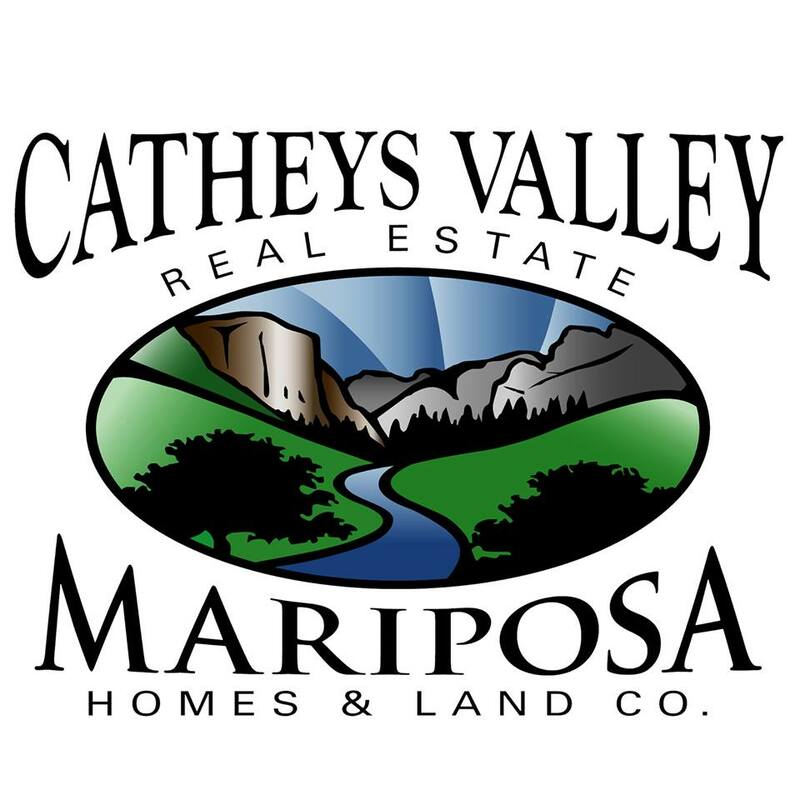 This property is conveniently located between Mariposa and Oakhurst on paved road approx. one mile from Hwy. 49. Distance to Yosemite South entrance is 45 minutes and one hour to the West entrance. This 5 acre parcel adjoins National Forest and has a million dollar view facing South. A few more amenities include 2500 gal. 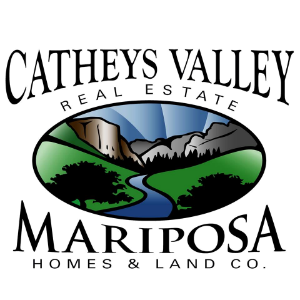 Water storage tank, Light to Dark exterior lights, Jacuzzi pad, RV port, Clean out hookup for RV, Storage Sheds for tools and Gardening supplies, Indoor Laundry and Decorative Vinyl Fencing across front of property. 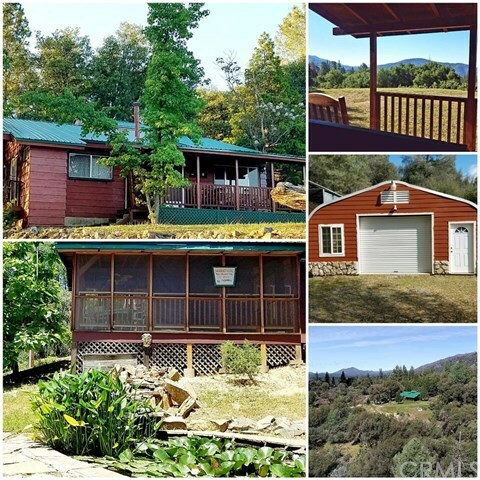 The word "Cozy" and "cabins" go together like peanut butter and jelly and this property is the perfect setting for enjoying life's simple pleasures. Things like spending quality time sitting, relaxing, bar-b-q'ing, laughing, star gazing, enjoying peace and quiet and having meaningful conversation with friends and family. The dream is real! It's right here!! Directions: Chowchilla Mtn. Rd, left on E. Westfall to property on the right.